Freighter View Assisted Living offers residents the option of respite and short-term stays in a furnished apartment. We realize that circumstances arise which requires caregivers to temporarily break away from providing support for loved ones, or the need may arise for recovery support. 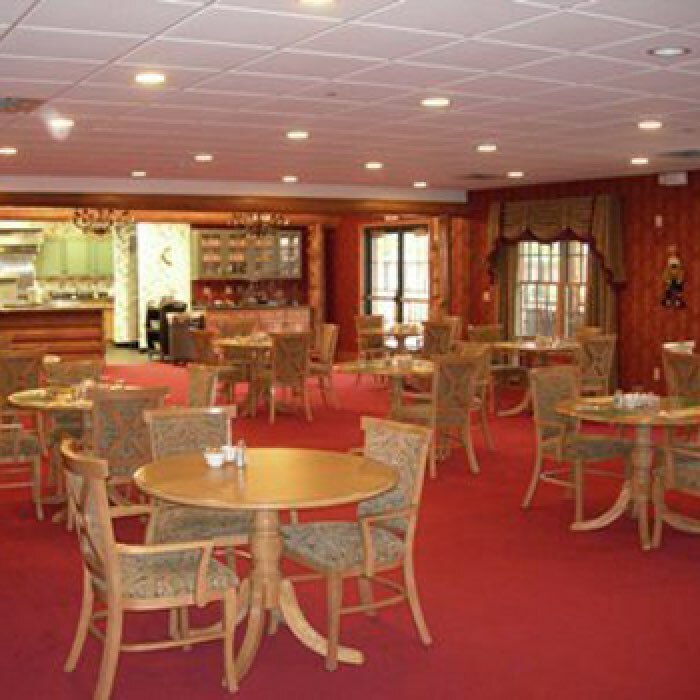 Freighter View Assisted Living we are equipped with the services needed to accommodate your individual needs. 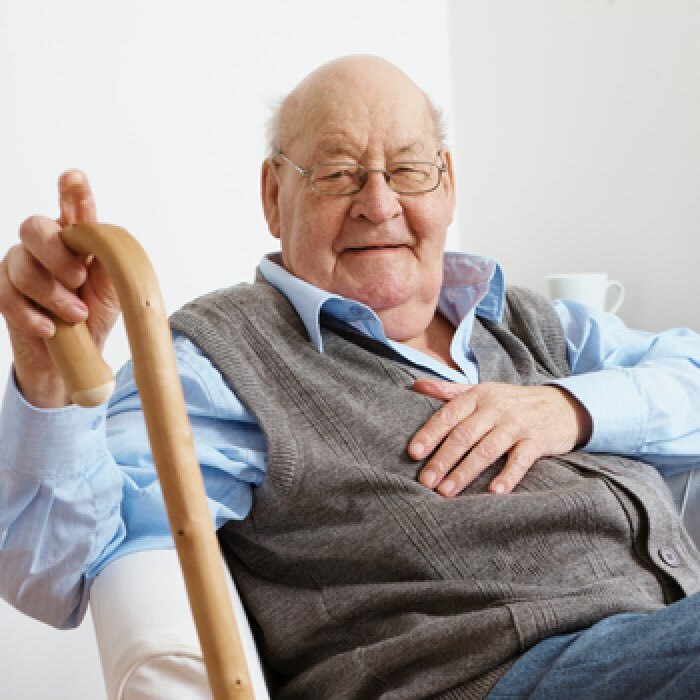 A network of recovery support services, including skilled nursing care, provides peace of mind. You can be secure in the fact that you will have the services needed to recover from an illness, take the time necessary for rehabilitation after a hospital visit, or just allow your loved ones to be away on vacation or take a short break to attend to personal issues. 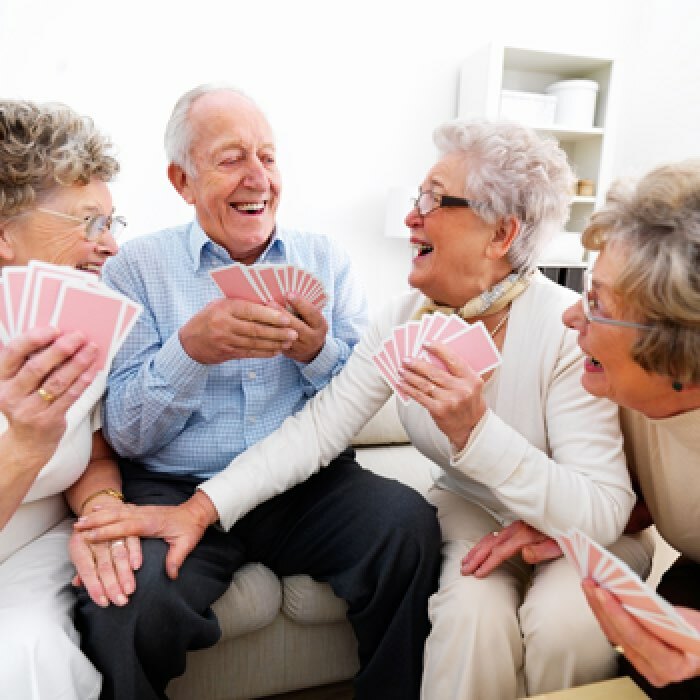 Whatever the situation, you can be assured that Freighter View Assisted Living is prepared to meet your needs in a professional, caring, and secure environment. Our apartments include meals, housekeeping, linen service, and if needed, access to our community amenities. Many of our residents experienced their first stay at Freighter View Assisted Living during a respite or short-term stay. We welcome you to make us your home away from home.